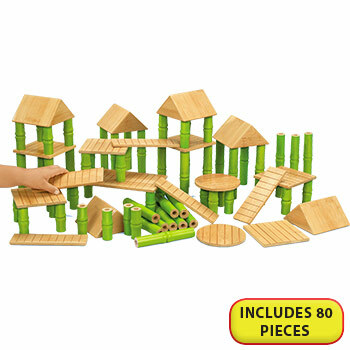 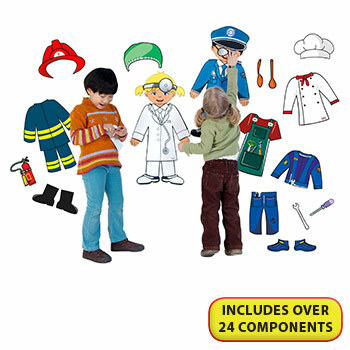 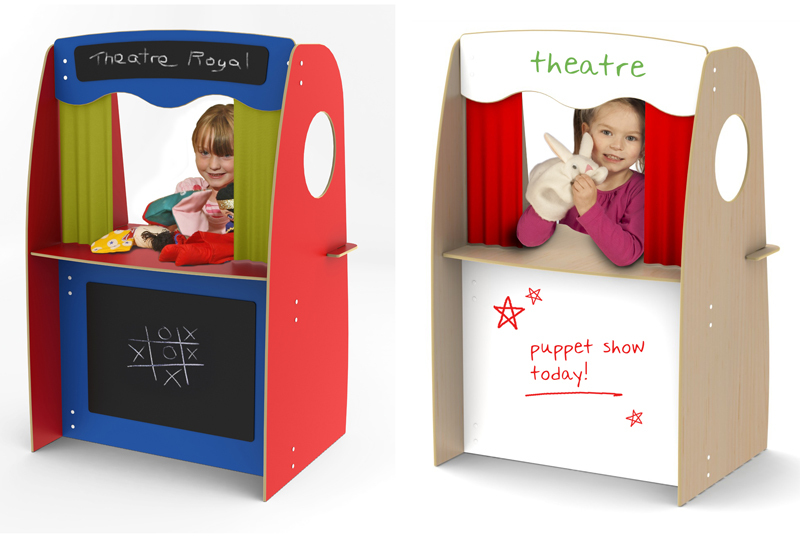 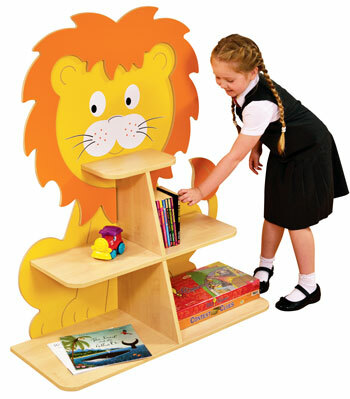 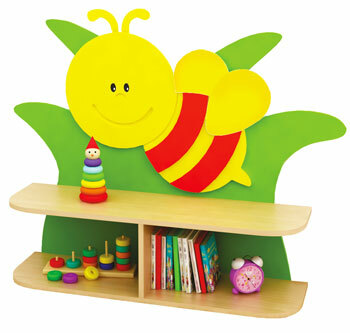 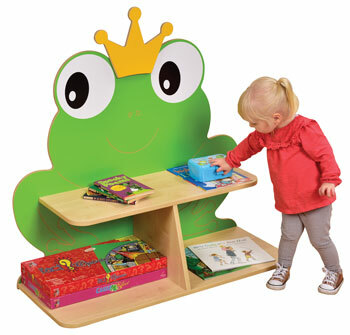 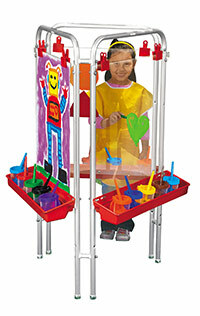 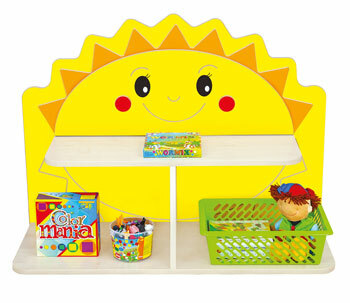 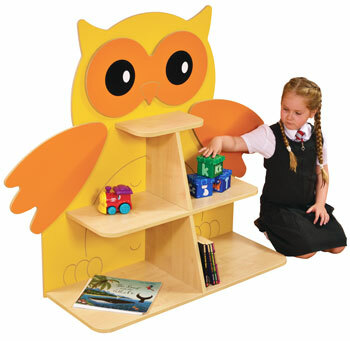 This puppet theatre & shop is solidly built in durable and easy clean melamine panels. 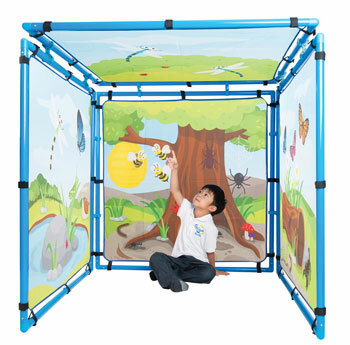 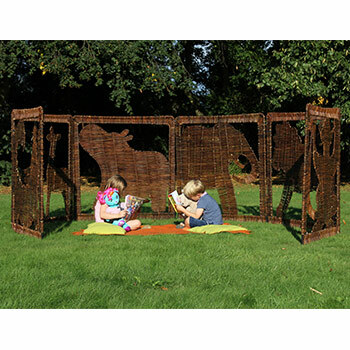 Children can gain lots of play value from this product as it can be utilised as a puppet theatre, shop front, bank, cafe and many more. 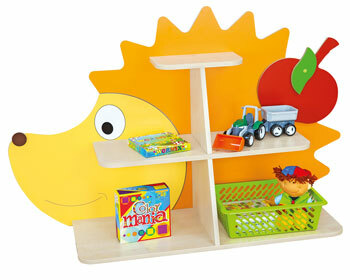 Delivered flat pack for easy customer assembly. 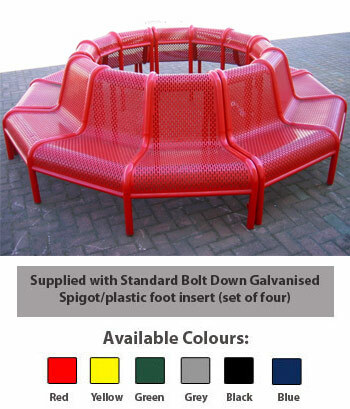 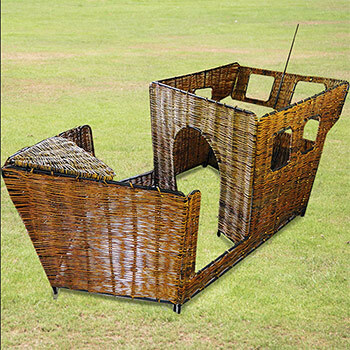 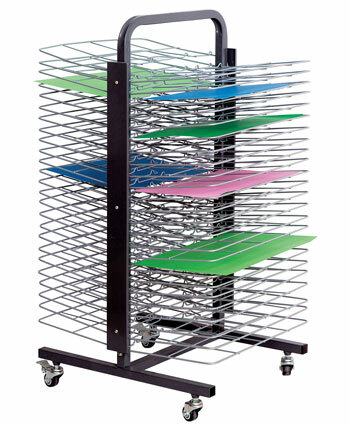 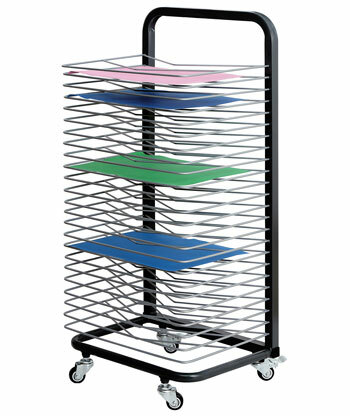 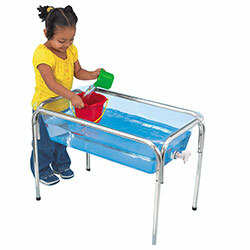 When assembled can be quickly and easily folded away for storage.